Ever feel that you are alone in the world, talking to yourself about the television phenomenon that is CRAZY EX-GIRLFRIEND? Are you desperate to find your fellow Paula patrons , Darryl devotees, and believers in all things Bunch? Friend, prepare to meet-cute with your television soulmates, Crazy Ex-GirlFans. 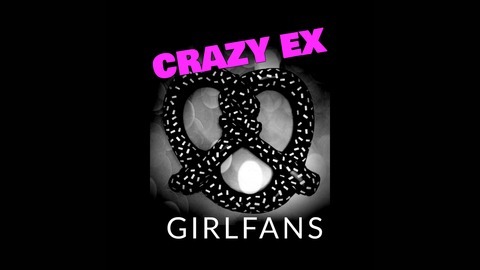 We at CXGFans explore all things CRAZY EX-GIRLFRIEND, the CW series created by Rachel Bloom and Aline Brosh McKenna. Join us CXGFans we go episode-by-episode and experience everything West Covina has to offer. Romance and bromance ... self-care and self-destruction... dream ghosts and DSM-5 ... and lots and lots of boba tea. 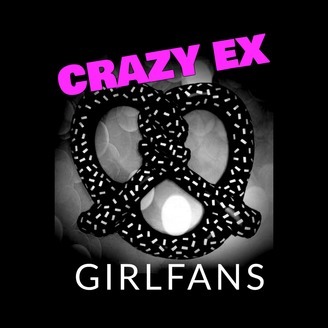 Suzanne, Amber and Tonya are back to celebrate the songbook of Crazy Ex-Girlfriend with -- you guessed it -- a draft. The gals take turns disciplining a foster dog and drafting their favorite songs to make their dream CXG mix CD. Twelve tracks and twelve tracks only. Listen to find out which songs make the cut!